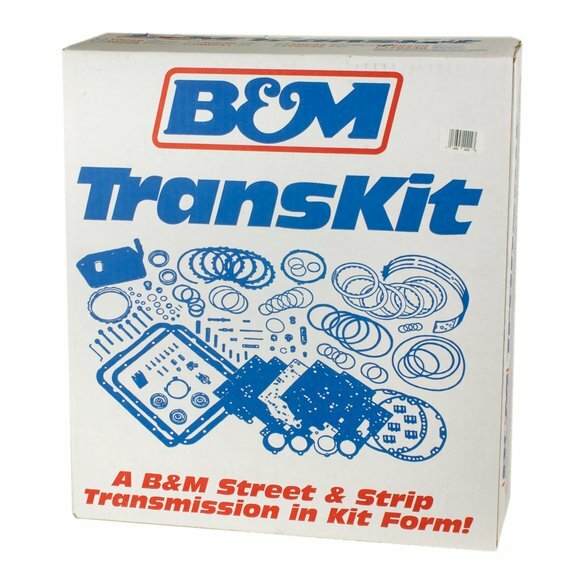 A B&M transmission in a box! 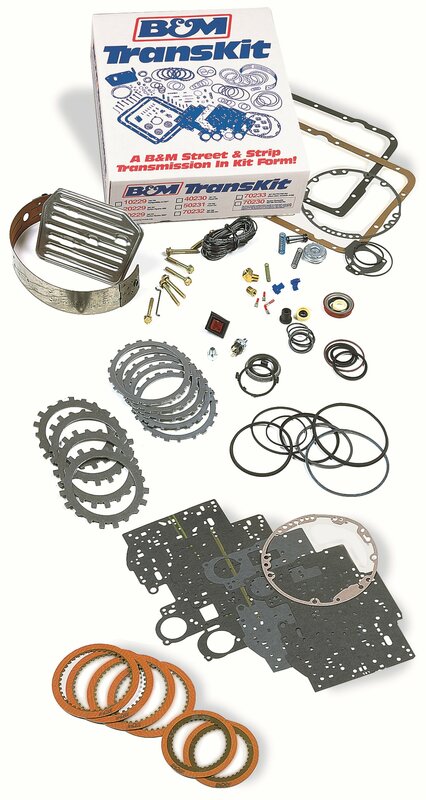 Transform your automatic transmission into a full-tilt B&M performer! 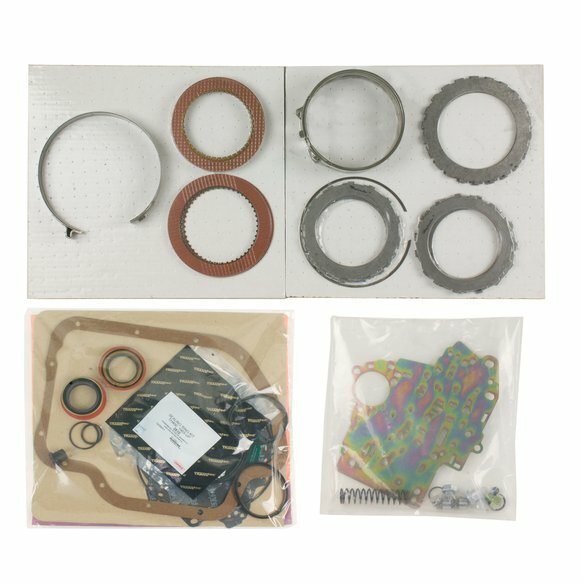 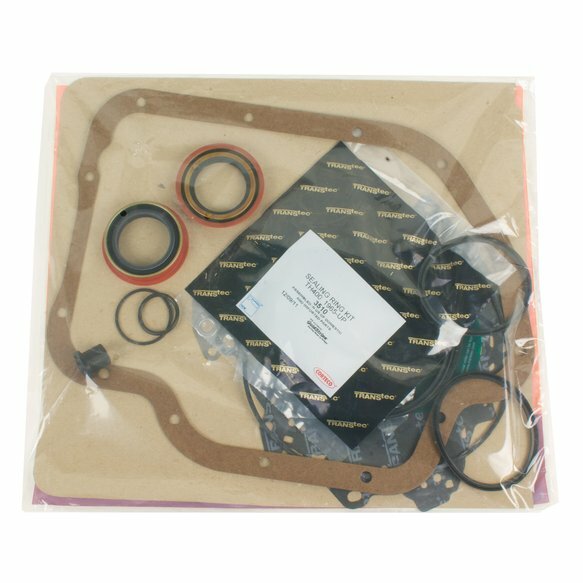 This is our ultimate transmission kit - it comes complete with full instructions on how to assemble your transmission to B&M specifications.